Well it’s been few months since we had a tournament, and everyone is getting cabin fever I’m sure. So this Saturday we are supposed to have some great weather highs in the upper 30’s low 40’s and hopefully the rain will miss us. 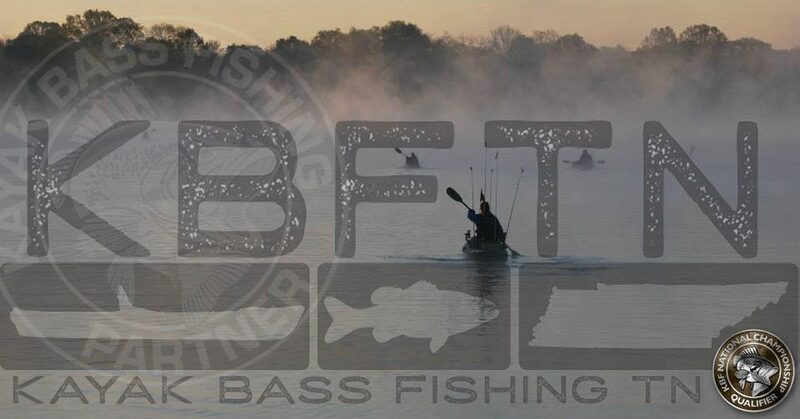 So tomorrow at 10:45am at Lock 4 boat ramp in Gallatin, TN we will host the Cold Hands Classic. This is a casual event and will be very relaxed with no points awarded. Where: Lock 4 Boat Ramp, Old Hickory Lake. This entry was posted in Uncategorized on January 10, 2015 by Jeremy Meier.